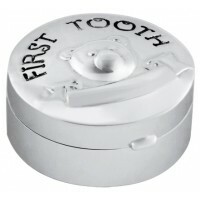 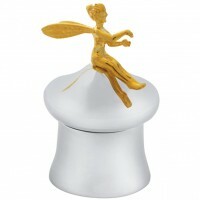 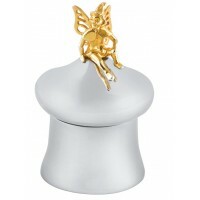 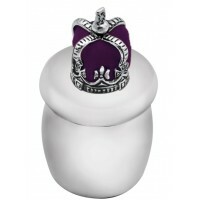 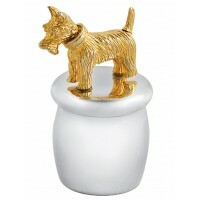 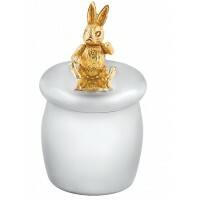 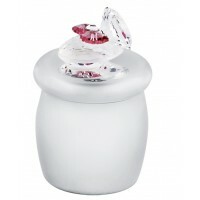 This unique sterling silver tooth fairy box would make an ideal new baby or Christening gift. 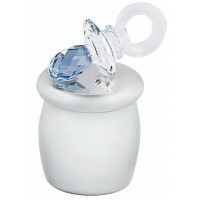 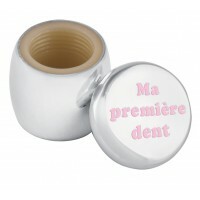 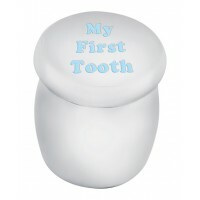 It’s a keepsake all mothers will truly cherish, as they can store their child’s first teeth safely and securely. 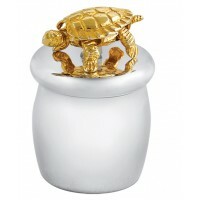 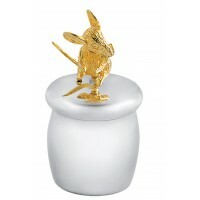 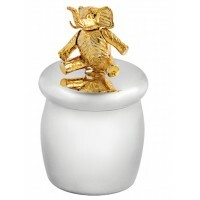 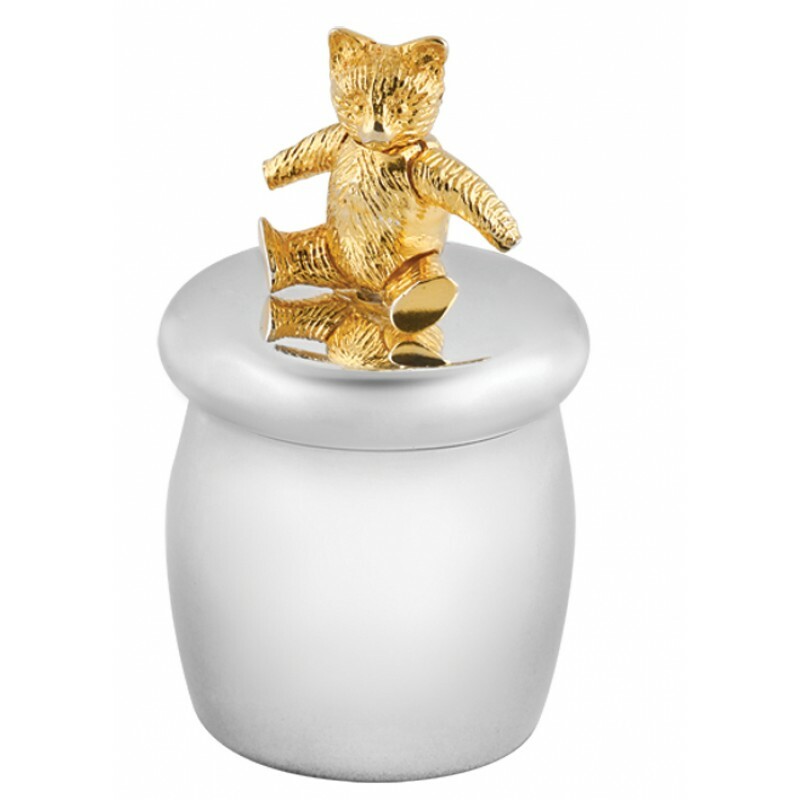 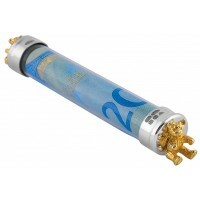 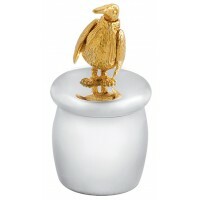 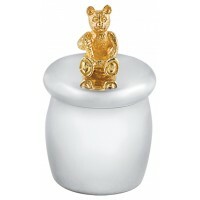 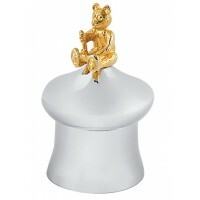 This premium tooth box is crafted from British hallmarked sterling silver and is accented with a gold plated teddy bear that moves at the head and arms. 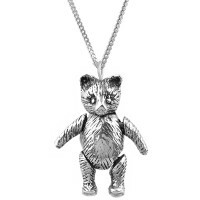 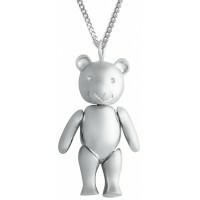 Suitable for a little girl or little boy, why not make it bespoke and engrave this child’s heartfelt gift?